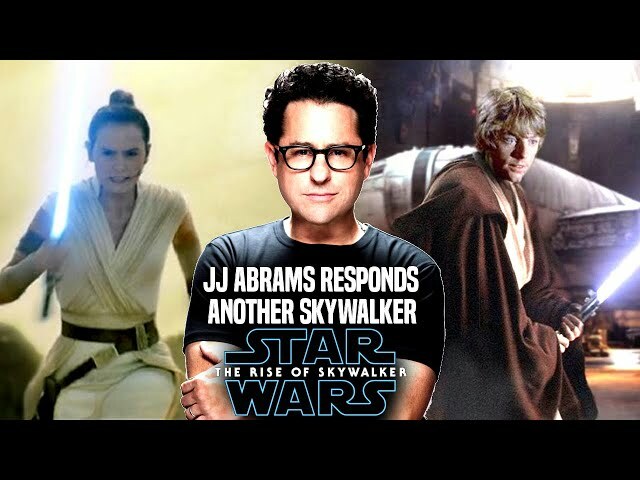 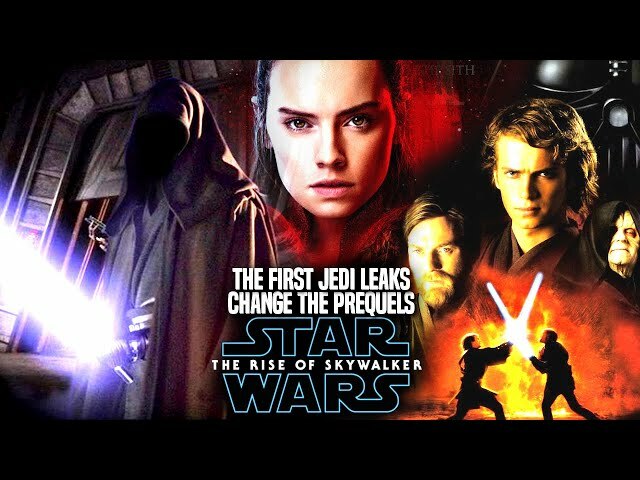 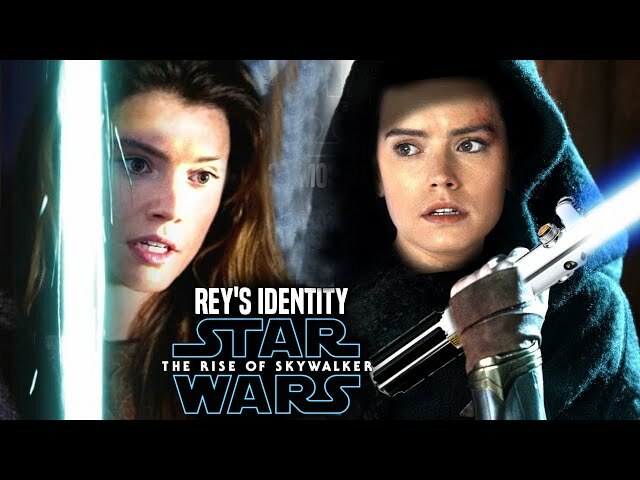 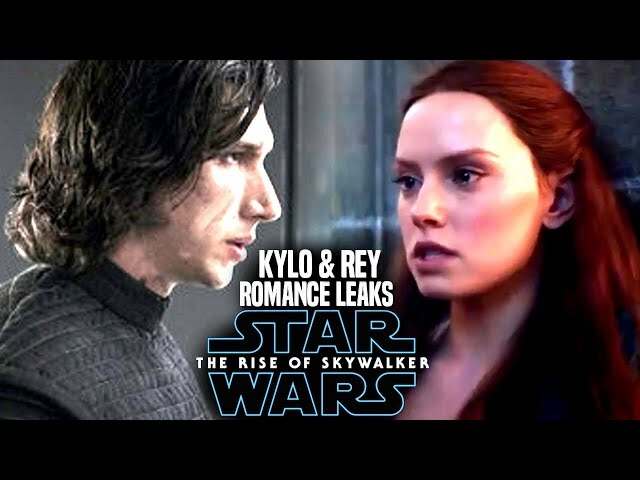 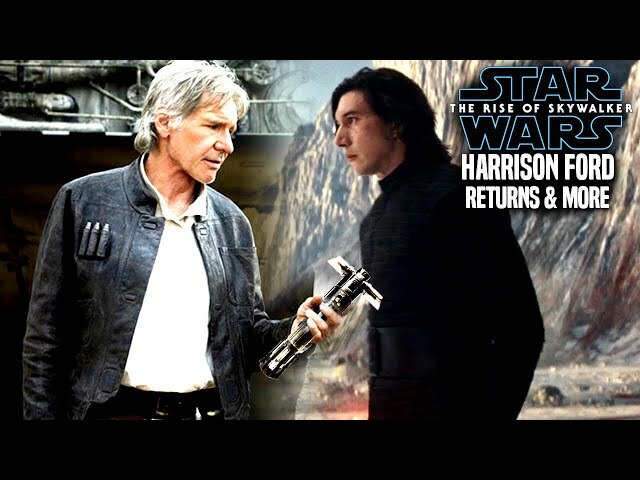 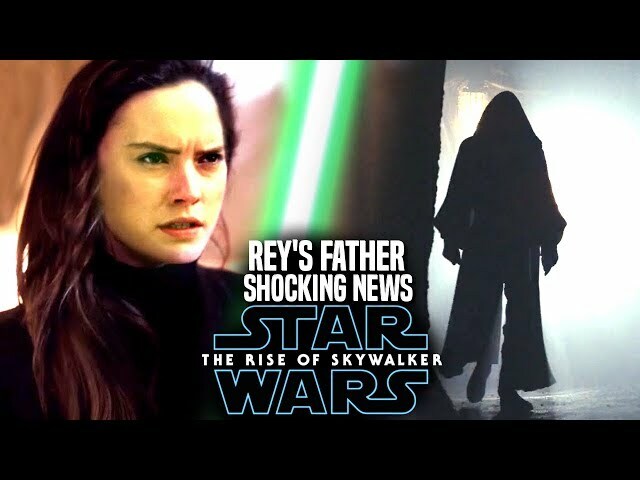 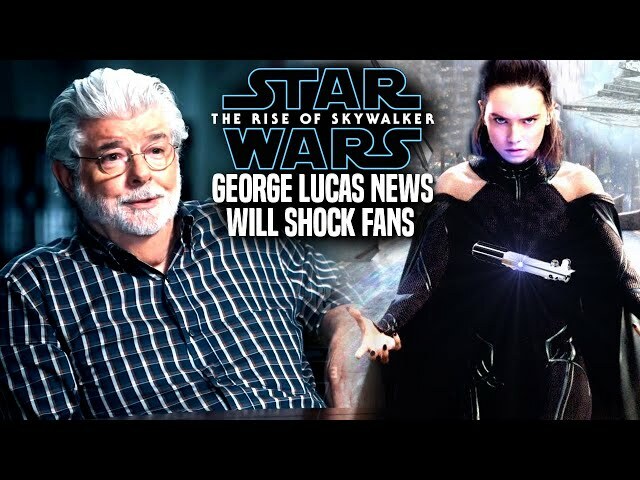 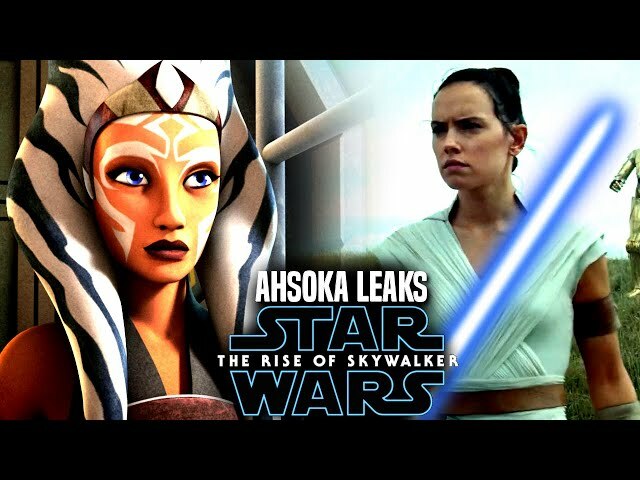 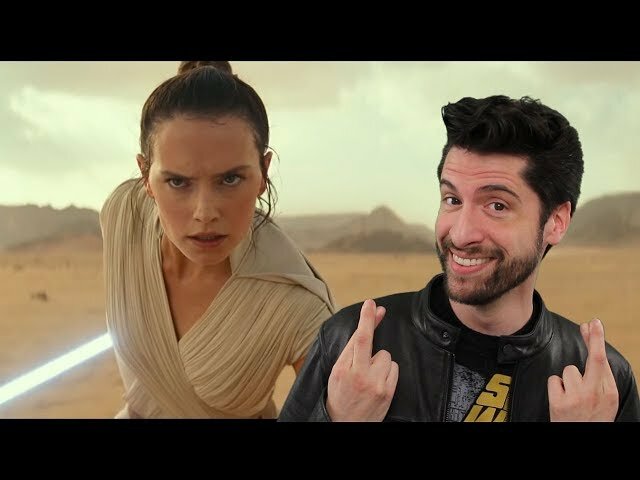 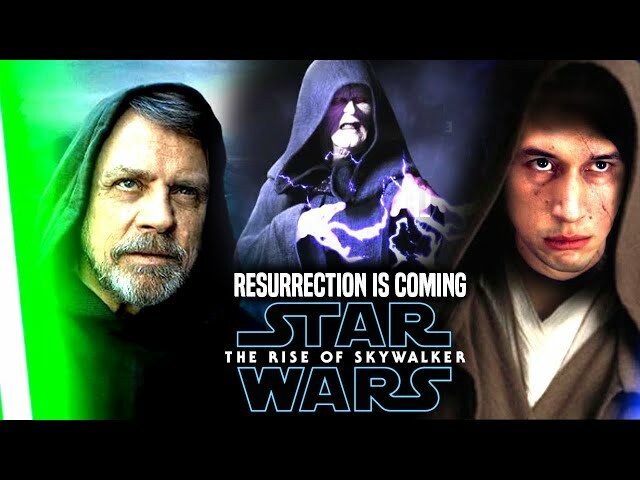 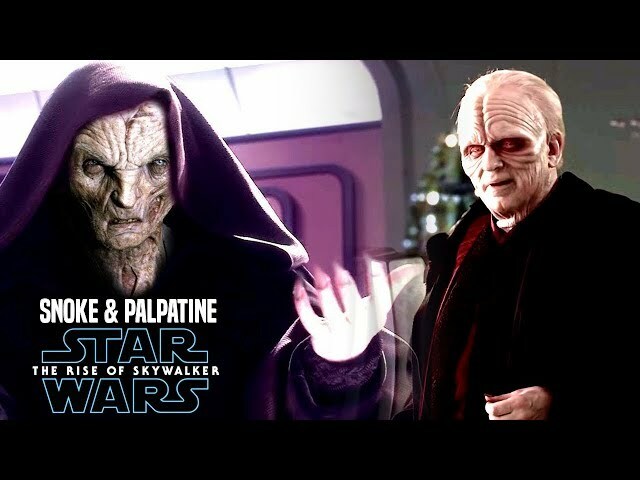 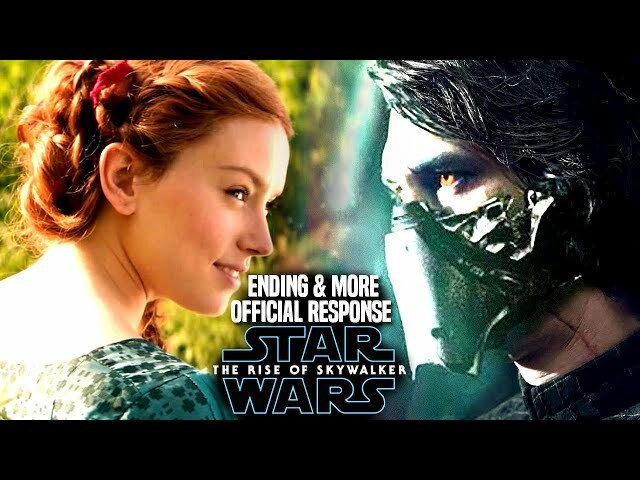 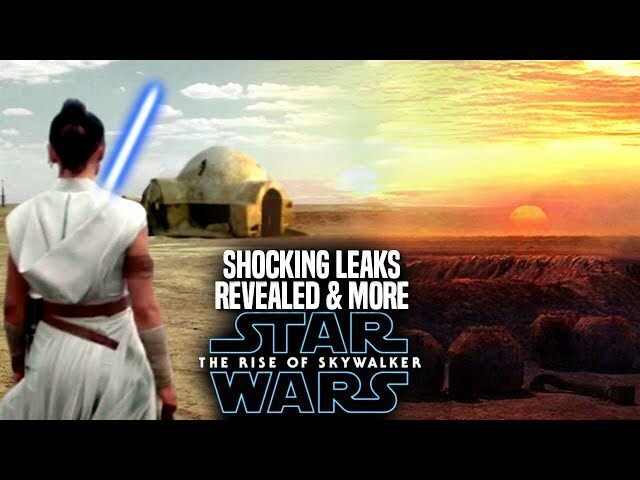 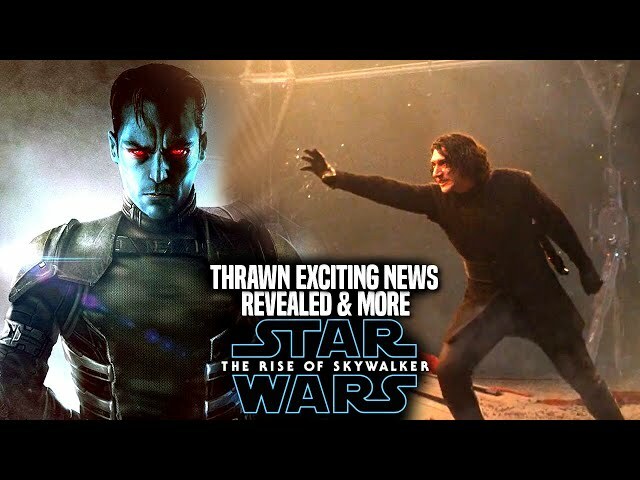 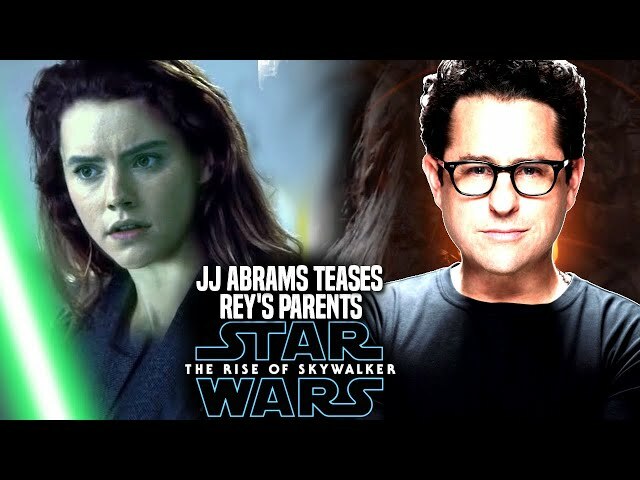 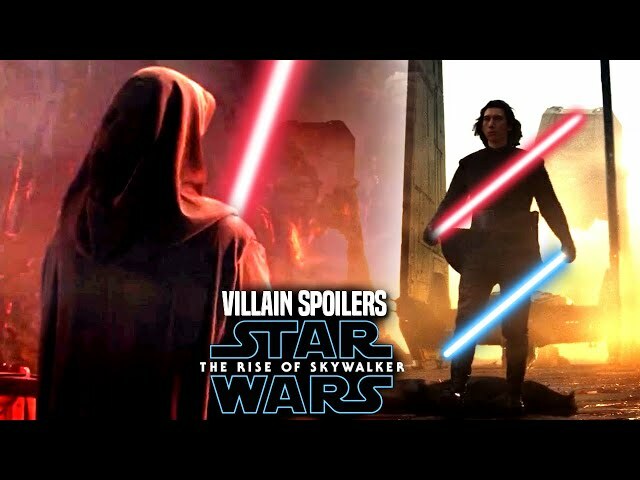 With star wars episode 9 said to be the final film of the star wars sequel trilogy and the skywalker saga, many are crossing fingers that jj abrams will be able to get the final film right. 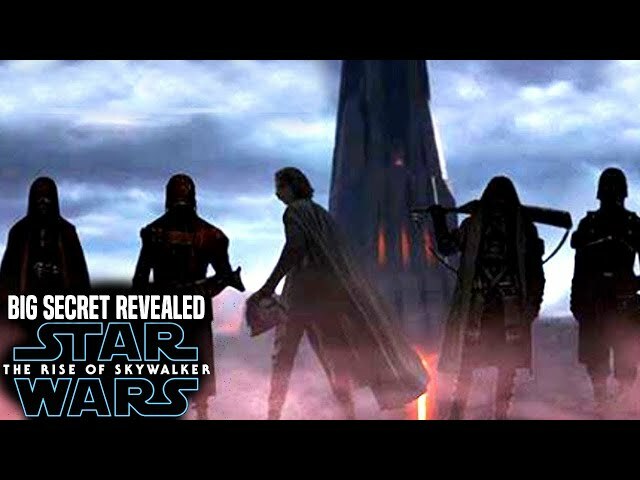 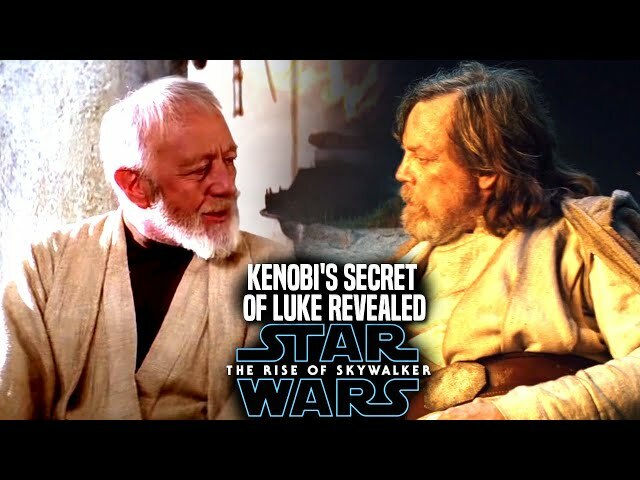 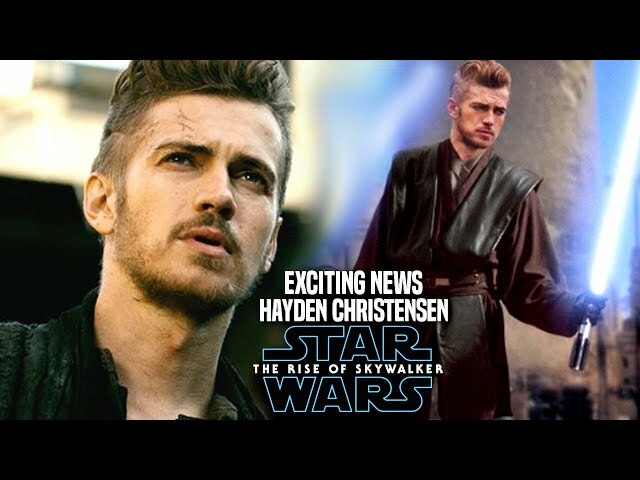 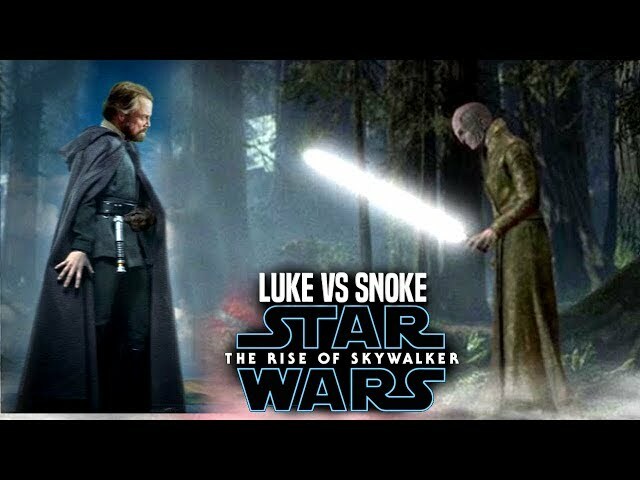 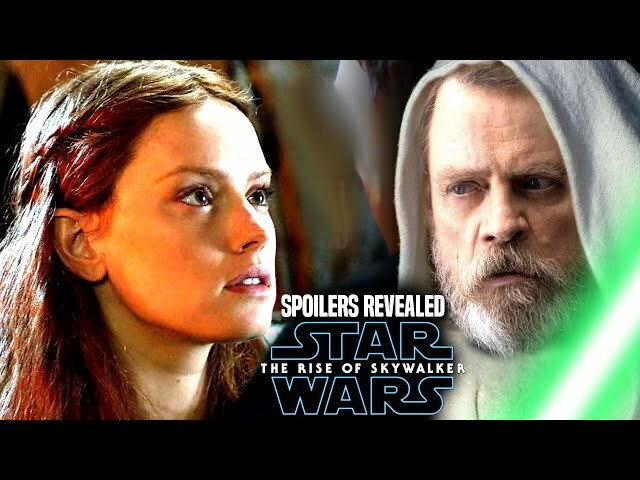 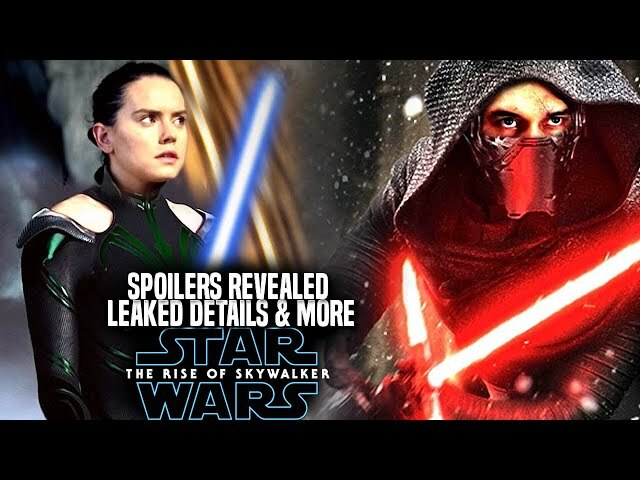 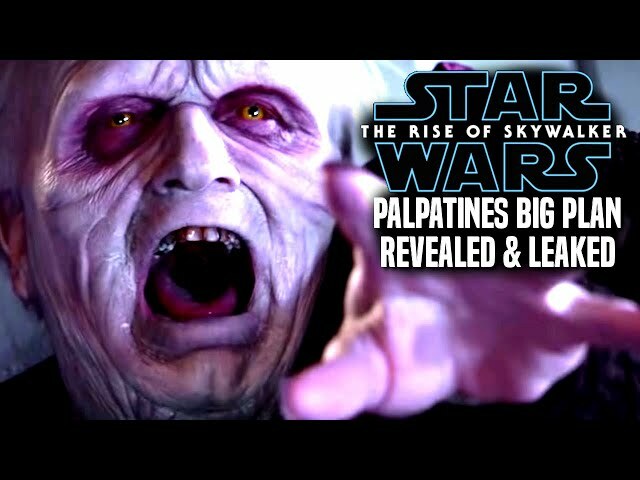 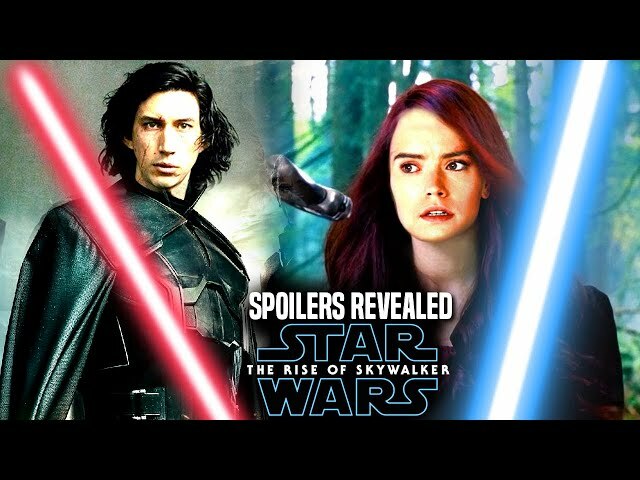 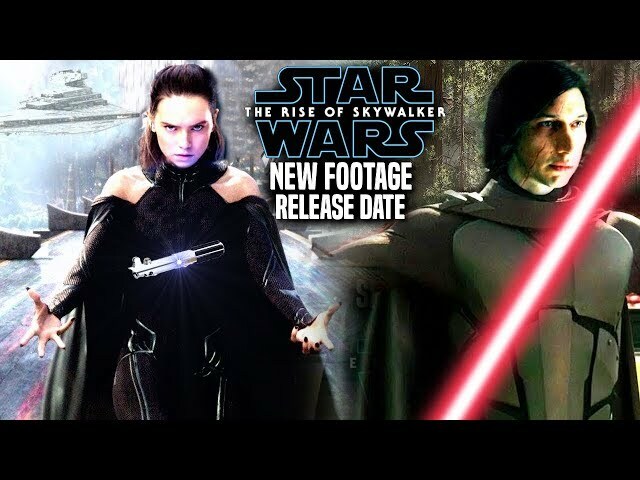 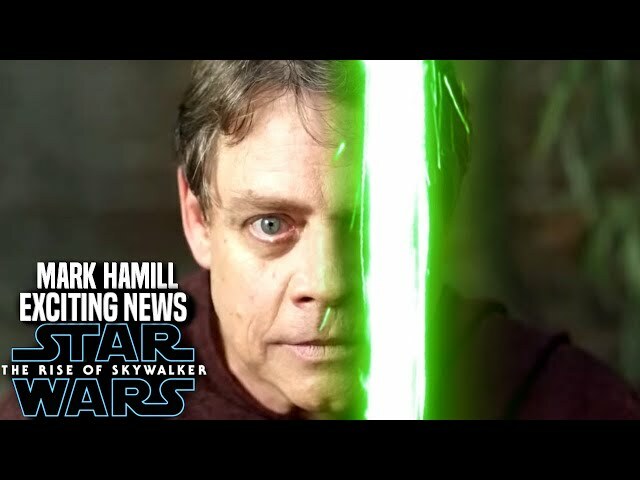 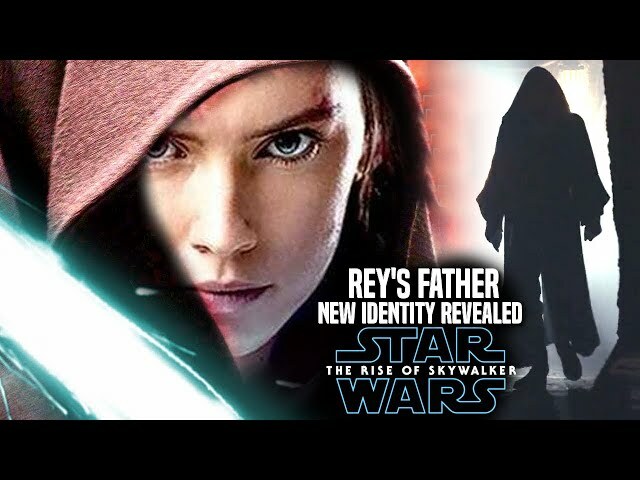 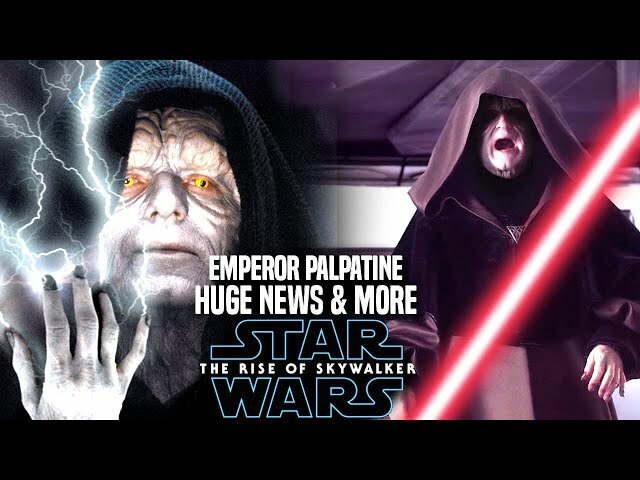 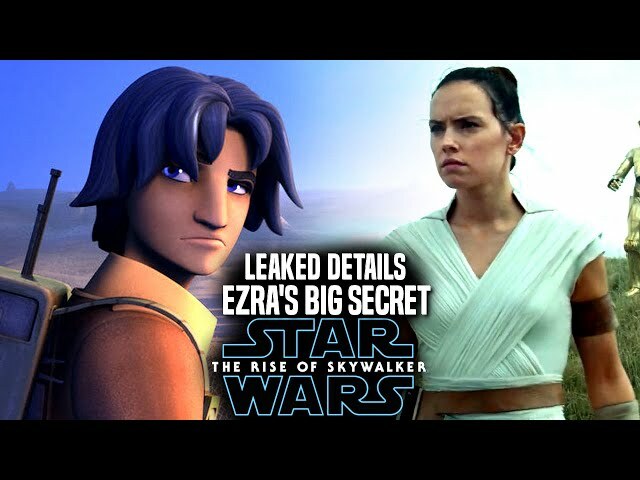 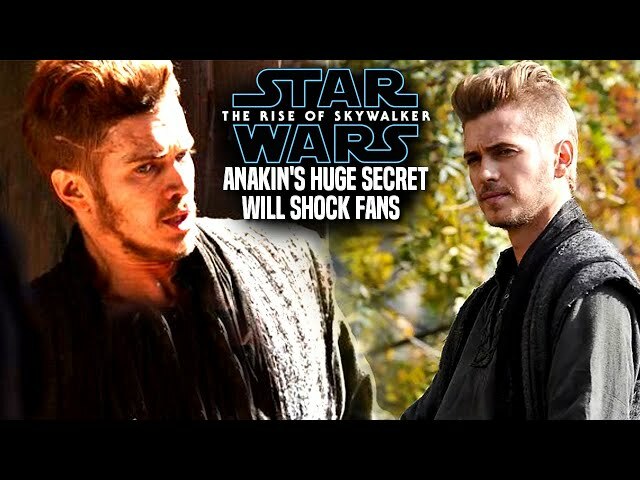 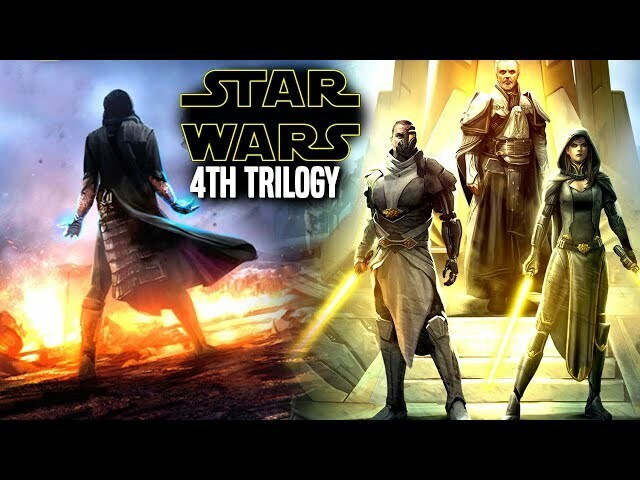 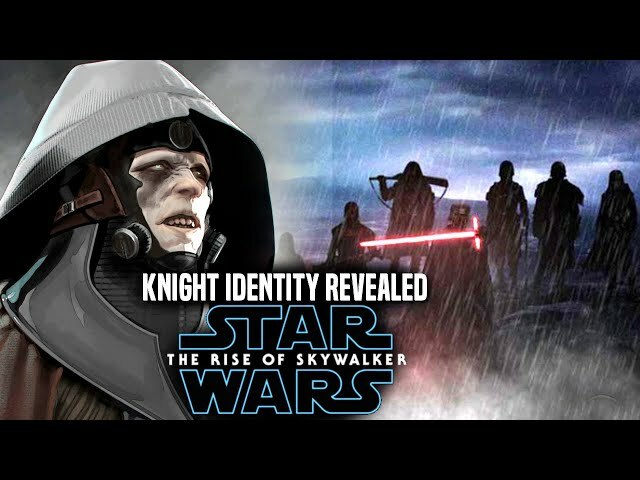 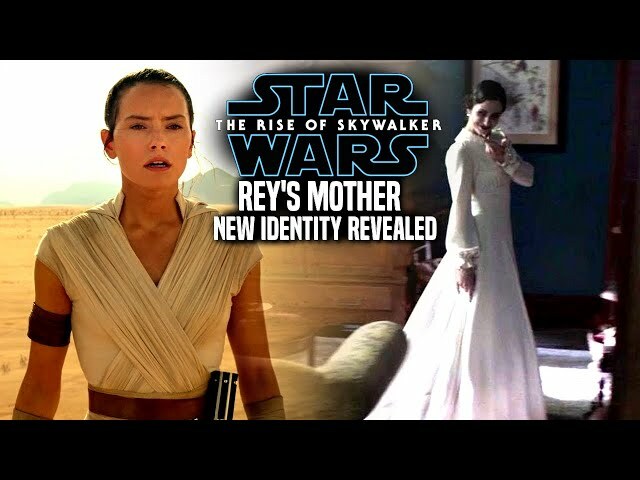 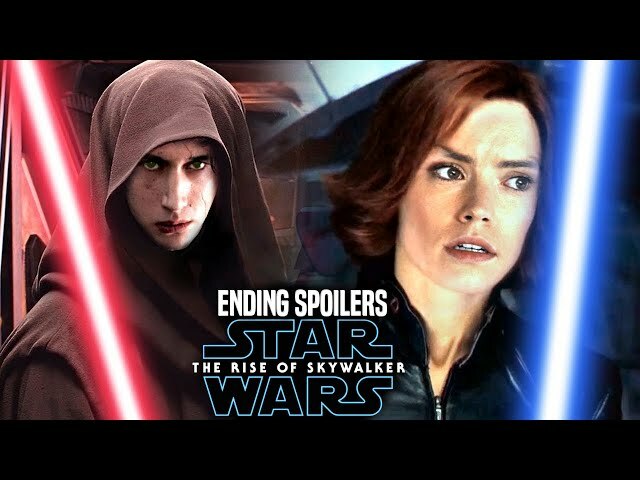 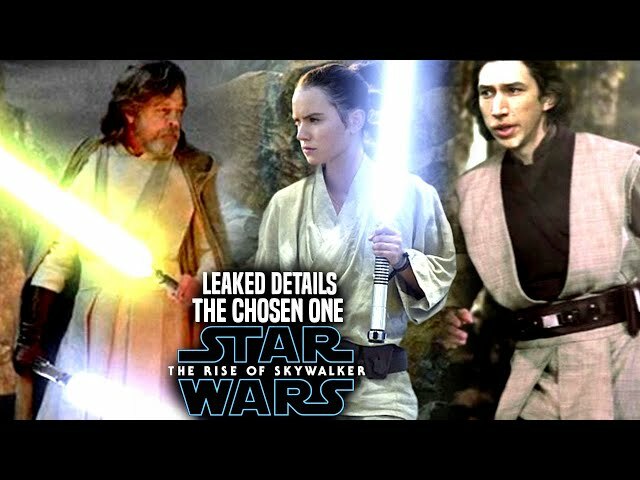 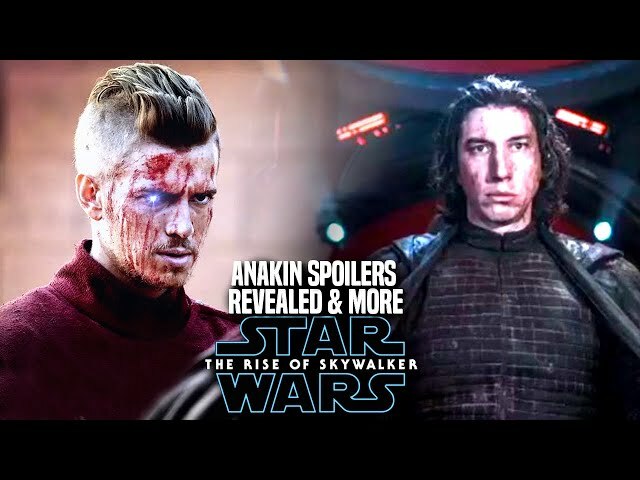 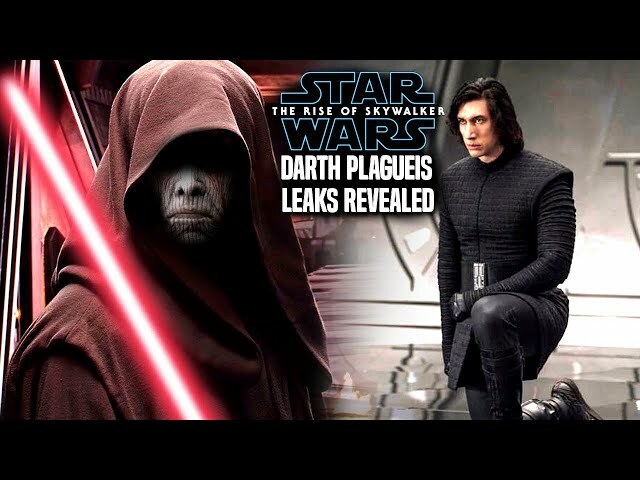 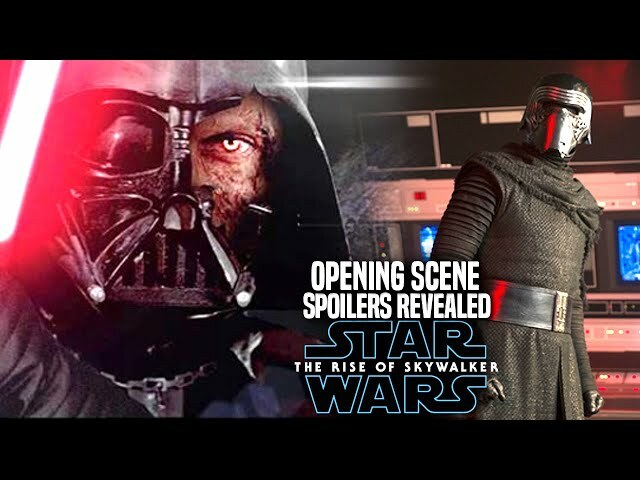 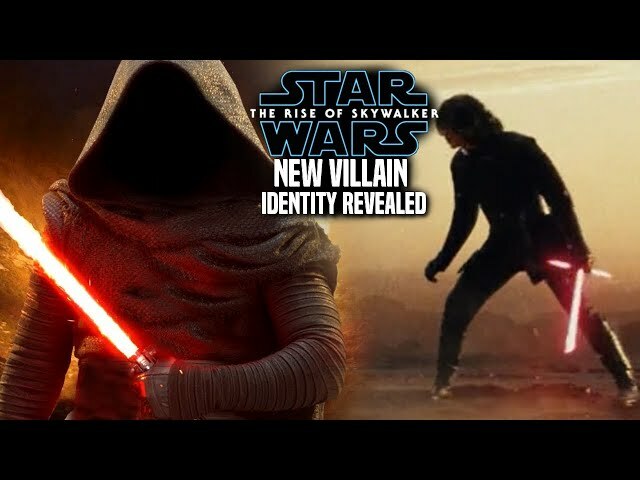 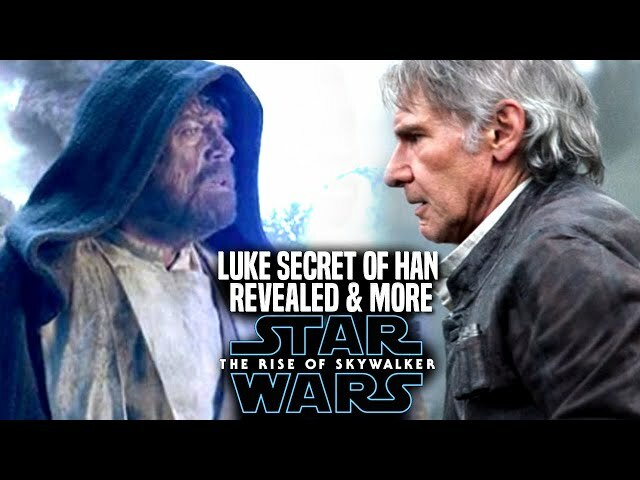 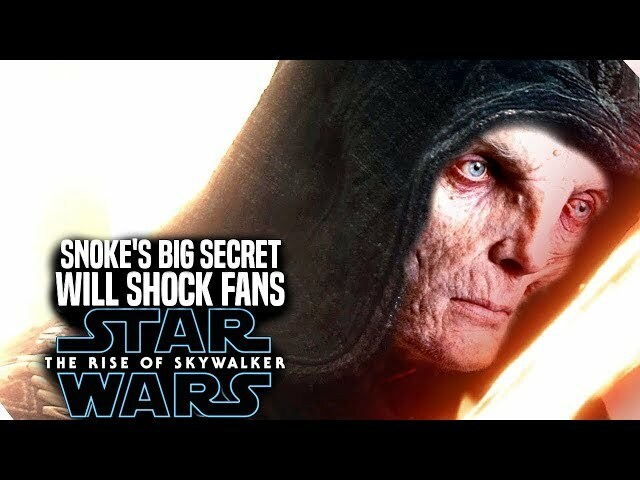 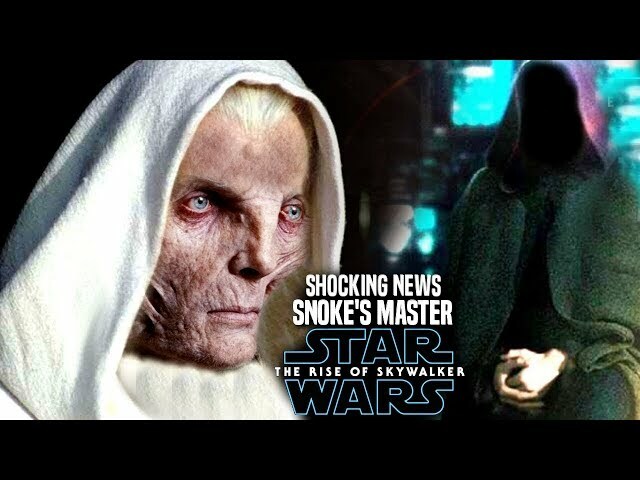 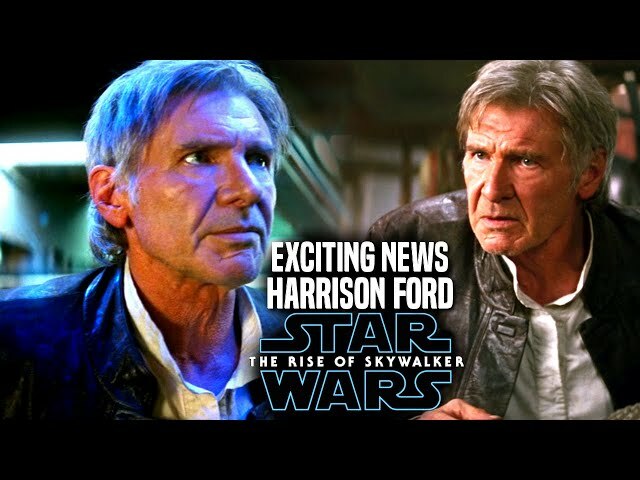 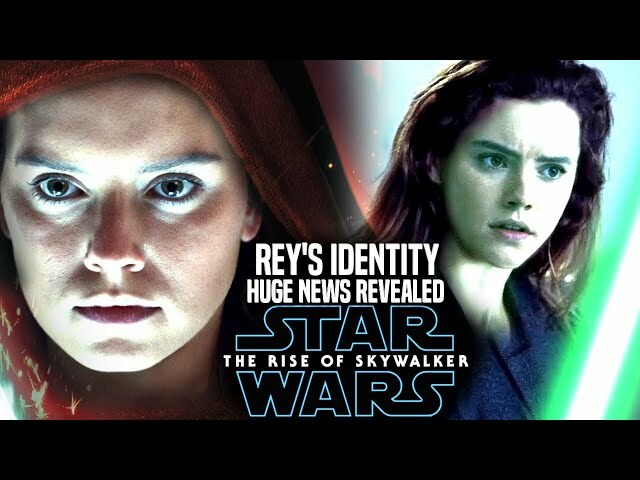 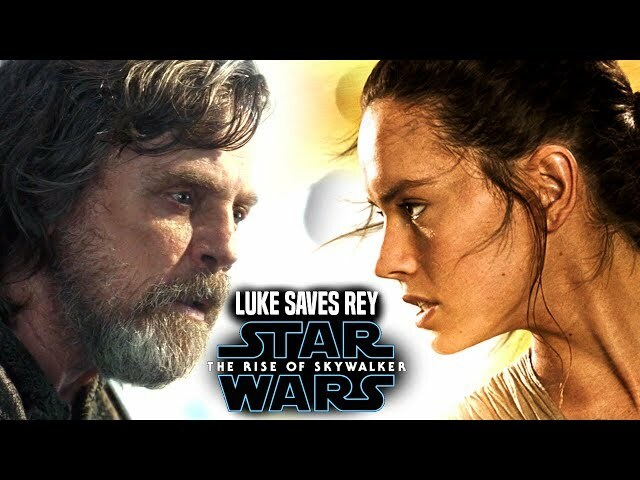 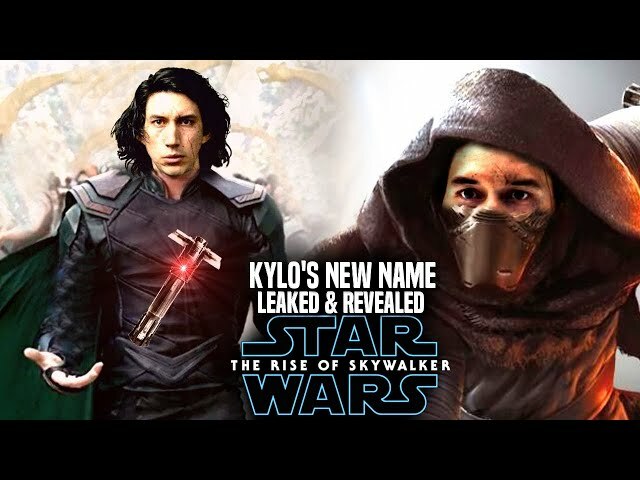 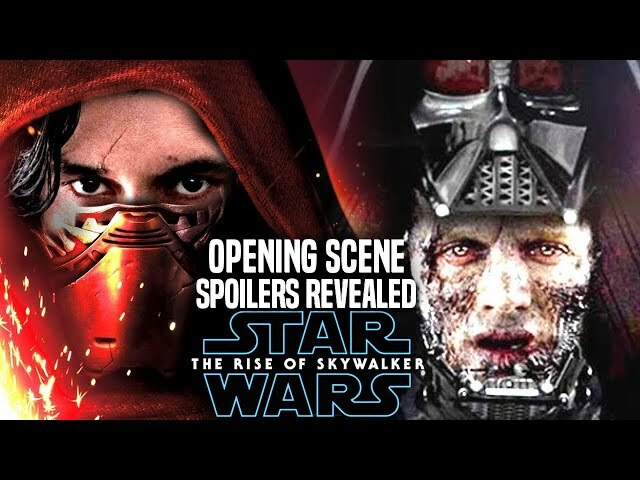 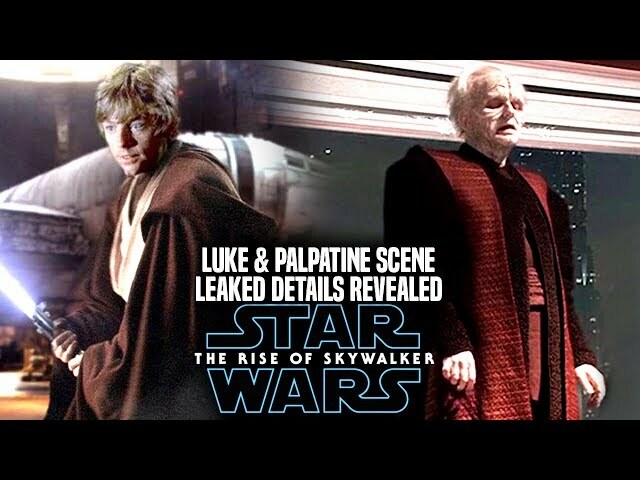 We will be going into some star wars episode 9 spoilers...potential spoilers of course involving characters like luke skywalker, han solo, leia and more!. 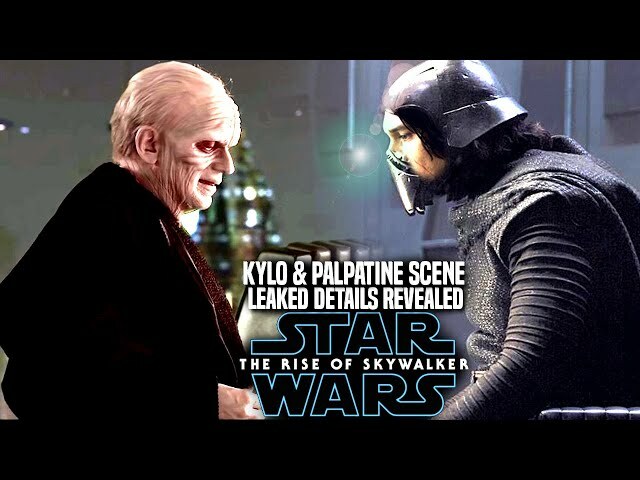 The film is getting closer to ending principle photography before they enter post production.